If you are new to Harvest or a new believer in Christ, the following are some great ways to start growing in your faith. 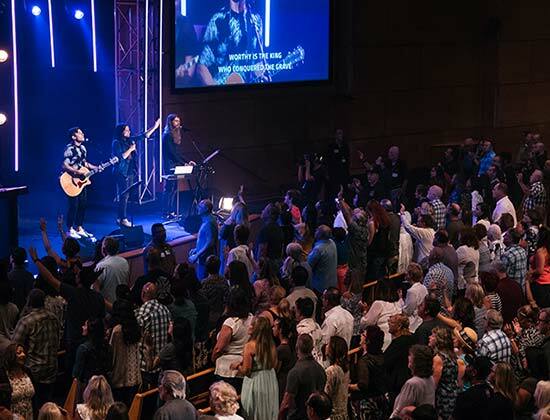 Consistent and regular attendance at a Sunday or midweek service will help to ground you in God’s Word and gives you the opportunity to meet fellow believers. It’s also a chance to recalibrate your mind, heart, and spirit through worship. You are welcome to bring friends to hear the Good News of the Bible as well. 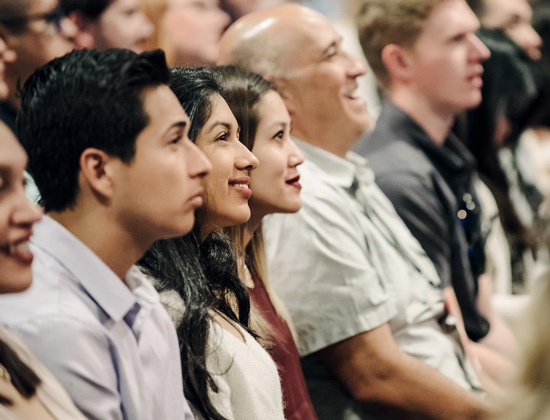 These weekly classes cycle every two months and covers Christian basics such as the Bible, prayer, worship, trials and temptations, knowing God’s will, baptism, and more. You can jump in at any time! If you haven’t yet been baptized as a believer in Christ, we encourage you to do so. 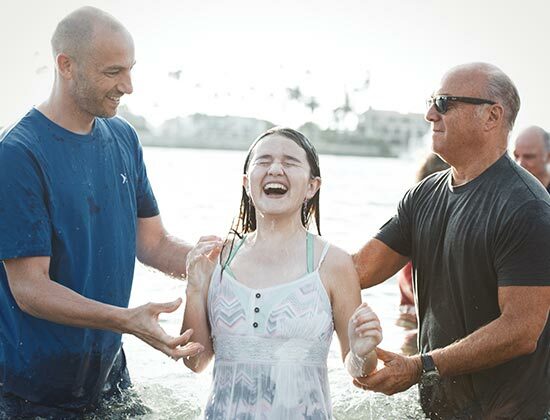 Water baptism is a public, outward testimony that indicates a personal, inward faith. It gives evidence of the inner change that occurs when you are “born again” in Jesus. Baptism is an act of obedience as well. One of the best ways to learn how to live out your faith is to see it modeled by godly examples and to talk about it with likeminded believers. 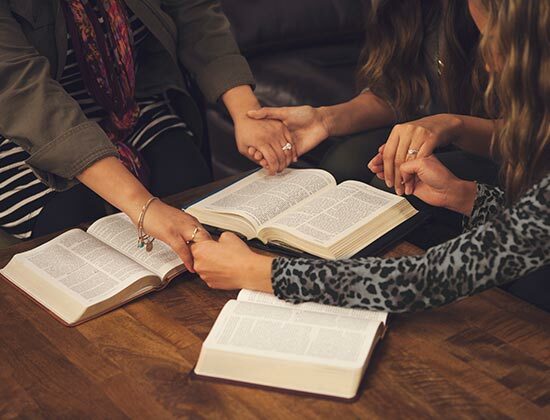 Harvest Small Groups give you an opportunity to meet new friends, study God’s Word together, get answers to your questions, and see how the Christian life is lived in everyday circumstances. 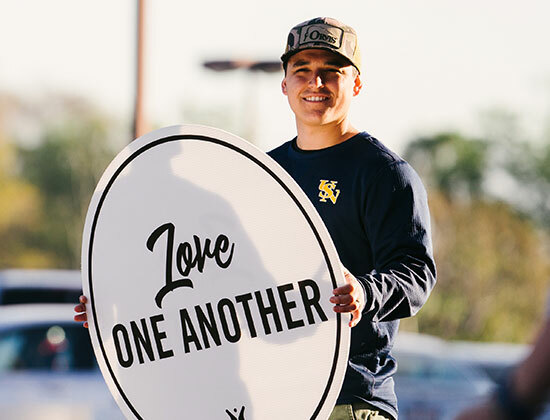 A sign of healthy spiritual growth is the desire to serve the Lord by serving others. When you bless others it often results in spiritual blessing for you.